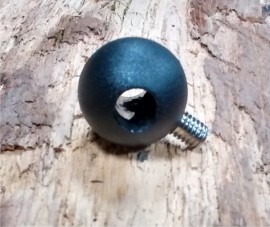 The Slingshot Comp stick power ball is the ball that attaches, via a grub screw, to the de power line on the Comp stick bars with above the bar de power. 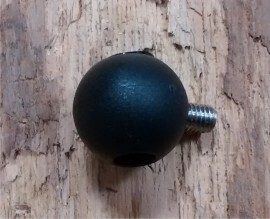 This power ball limits the amount of de power that can be applied and limits the throw of the bar. 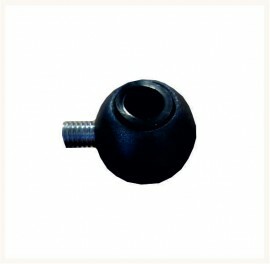 The pack contains one power ball with stainless steel grub screw for fitting.